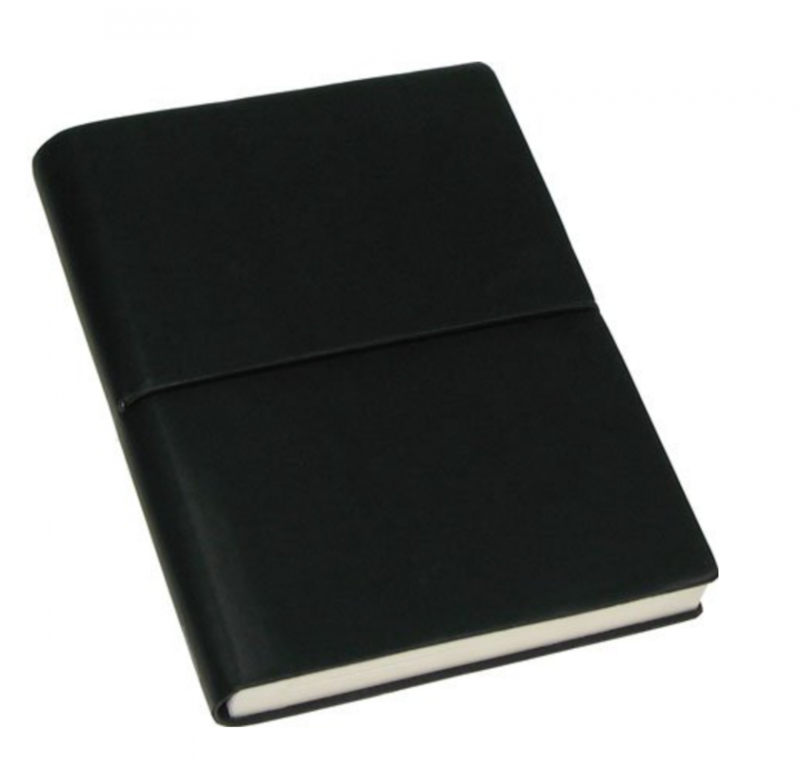 The lined notebook 15 x 21,5 cm has 224 pages and it is printed in one colour on ivory paper 100 gms. 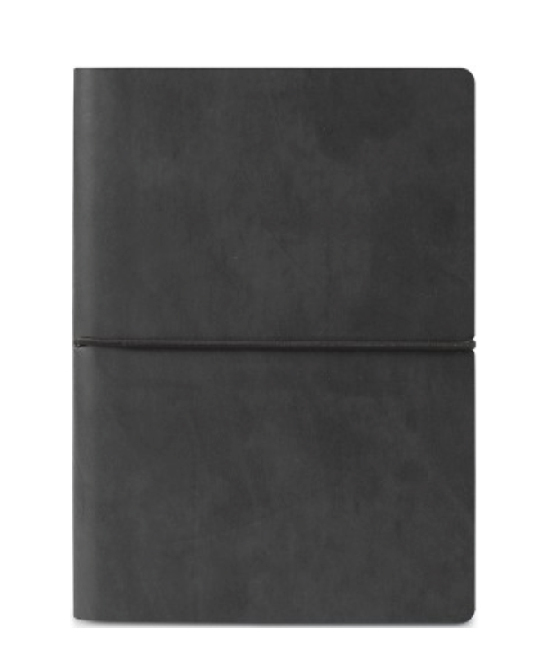 The cover is in man-made leather, with a patented elastic horizontal closure in black colour and it is packed in a shrink wrap. 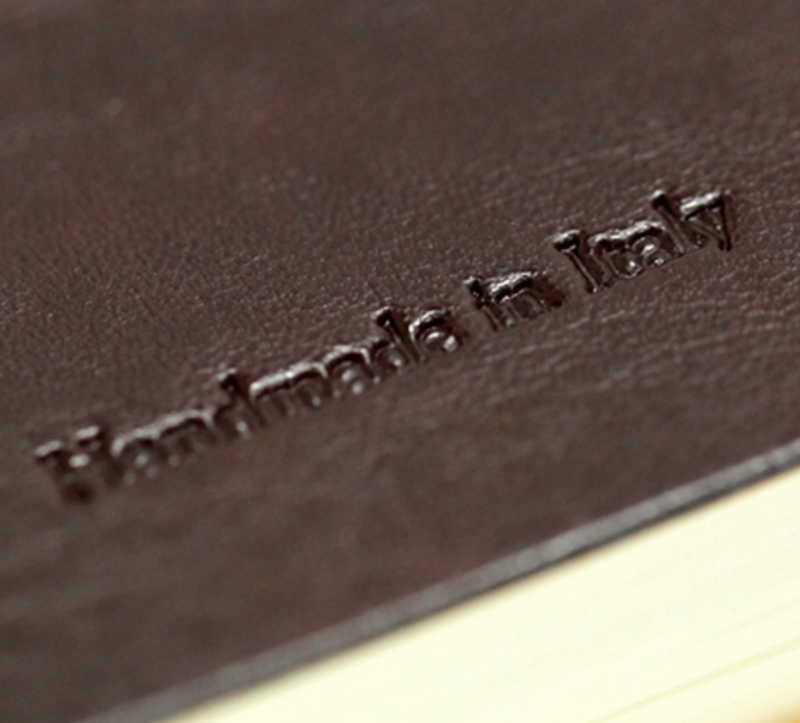 The original Ciak has its logo embossed on the spine of the book. Bound with a soft yet durable cover, CIAK is firm, yet still soft and flexible, making it an excellent alternative to a traditional hard cover. 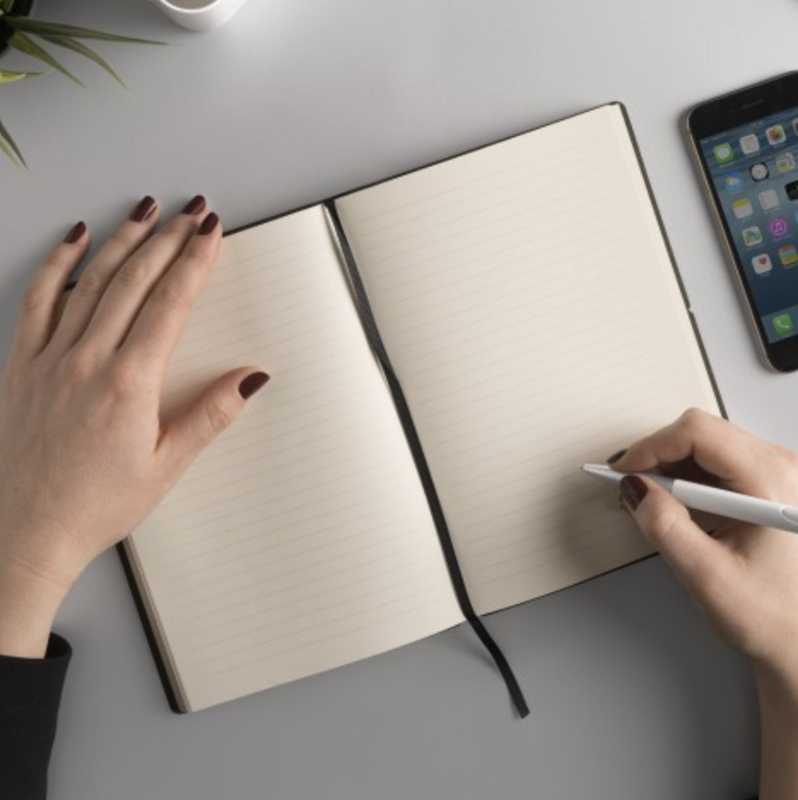 It's a pleasant notebook to write in, soft to the touch but still durable and water resistant. CIAK is committed to being socially responsible, recently switching all its paper stock over to eco-friendly acid-free recycled paper.